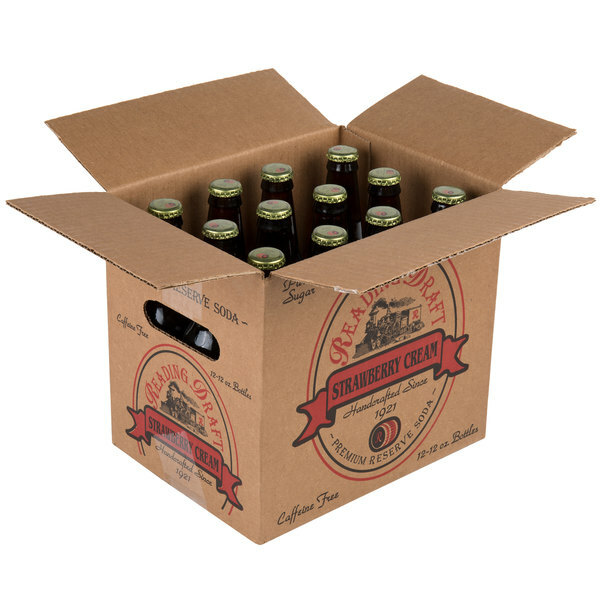 Delightfully cool and sugary sweet, your patrons will love this Reading Soda Works 12 oz. strawberry cream with their meals. 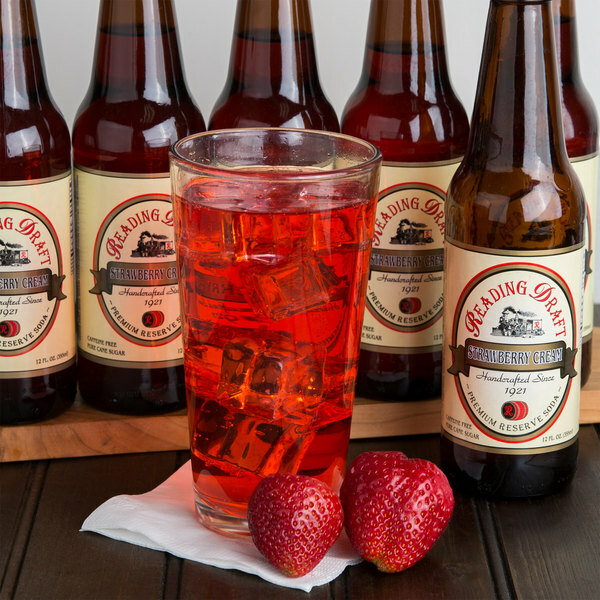 Strawberry cream soda is a carbonated, sweetened beverage with traditional appeal and a sweet strawberry taste. This old-fashioned flavor can become a signature drink or a unique, nostalgic menu option to treat your guests. Or, use cream soda to create indulgent ice cream floats at your diner or ice cream parlor! 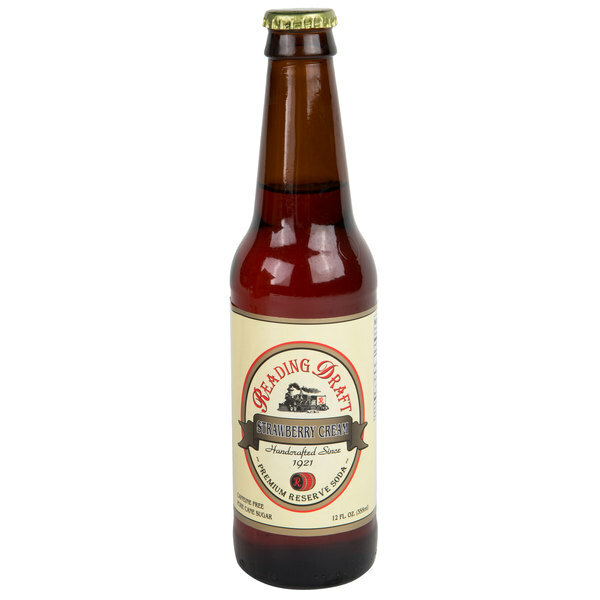 Additionally, this strawberry cream comes in a dark glass bottle for a classic, old fashioned look. Reading soda works makes some really good cream soda. My personal favorite is the strawberry cream. 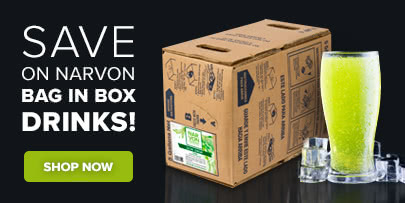 It has a rich smooth creamy taste, not overly carbonated.